Is airdrop winter coming to an end? 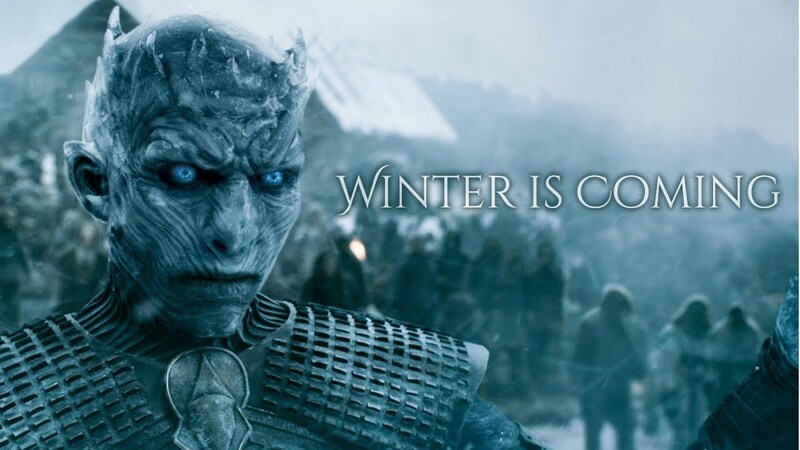 We’ve all heard about crypto winter, the period the bear market continues and we see a price decline. But what about airdrop winter? Back in 2017, or early 2018 we’ve seen dozens of airdrops rise in value to considerable valuable amounts. Lately we struggle to find glory stories of users joining airdrops and celebrating the rise of their crypto portfolio’s. Therefor we conclude, airdrop winter is here. But for how long? I’m new, what did airdrop summer look like? It’s a shame you’ve missed the good days of airdrops and cryptocurrency. While Bitcoin would go up every day, so did airdrops. Previous airdrops like Ripple Gold, Pied Piper Coin or Vidy would rise in value with the whole crypto market. Back in those days, joining airdrops was easy. Join Telegram and Follow on Twitter was the only thing that most projects required. Unlike today, when you have to do a whole list of things to receive some tokens. We all saw it happening when the whole market collapsed. It’s unlikely that airdrops rise in value when Bitcoin or Ethereum go down 80% or more. During 2018 the amount of ICO’s doing airdrops was increasing, nonetheless we noticed a loss in visitors when the lottery effect of airdrops were taken away by the market. During the wave of crypto airdrops of 2018, it was difficult to find quality projects that joined the hype of tokenized giveways. Often it was a questionable project looking to create some buzz around his fund raising. Which is why we created the unverified airdrops page. However we did manage to find legitimate projects of potential big businesses to give away coins to potential new users. Projects like BRD, IOST & Nexo. Which were all successful startups and are still in the top 100 coins today at the time of writing (April 2nd 2019). On the other hand, there were also many enthusiastic projects who tried to raise money, but failed. Consequently when an ICO has no money to spend on development, marketing and user acquisition it frequently results in abandonment of the project. Which became a problem for airdrop hunters. Don’t leave, there’s still hope! Even though Bitcoin has been around for 10 years, this industry is still very young. We’ve endured bull and bear markets and with today’s BTC rise of 15%, it’s possible that airdrop Spring is around the corner. Along with the positive signs of price increases, we also see more established projects conducting airdrops to attract new users. There is a rise of dApps and blockchain apps who reward users with tokens for joining their applications. Big companies like Blockchain.com, BitTorrent and Coinbase are using airdrops to create brand awareness. The last one even gives every user $10 just for creating an account. Today Swissborg has a cool airdrop you want to check out. 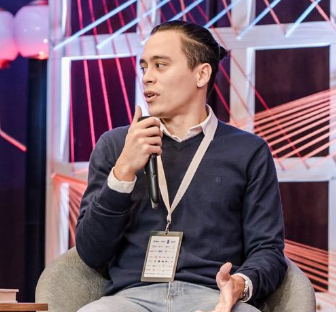 The swiss-based company, who raised over $ 50 Million in 2018, created an app to predict the price of Bitcoin. If Bitcoin goes up, you earn points. In the end you take part in a competition which they have allocated a $500k price pool for. The better you are at predicting the BTC price, the higher position you rank and the more BTC you will win at the end. A fun way to play around with the price of BTC. 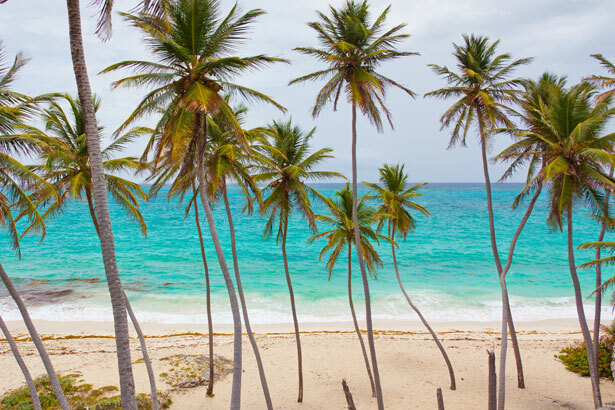 Without all the stress of losing dollars. Our best team member is currently ranked #25! She has a 7 day streak of correctly predicting the BTC price, and she isn’t even a trader. 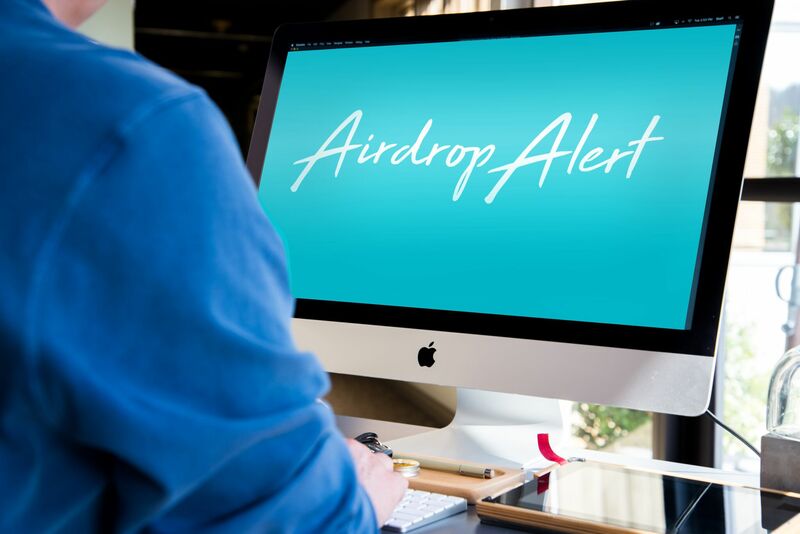 With the positive price movement, bigger companies and legitimate projects taken interest in airdrops, we believe this is the start of airdrop spring. Hopefully, it will be airdrop summer again very soon. 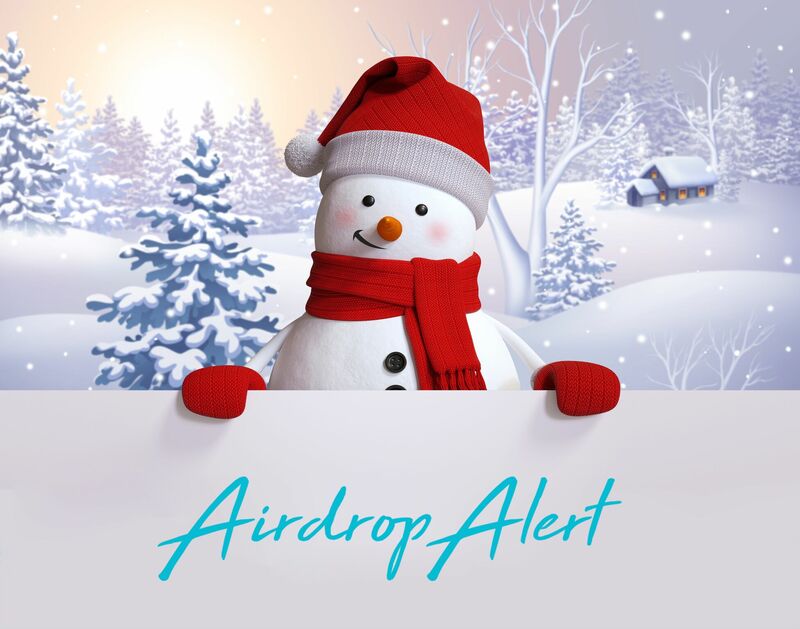 More important, let’s close the chapter of airdrop winter starting today! If you want to receive more updates on airdrops, news and content. Join our official Telegram.